Welcome To Tongxeng Personal Homecare | Our mission is life, our specialty is you. Welcome to Tongxeng Personal Home Care! Tongxeng Personal Home Care is a specialized Personal Care agency serving everyone within the state of Wisconsin. We serve individuals who require care in the comfort of their home. Our services are for individuals who need help with their activities of daily living and their medically oriented tasks. Muaj kev pab nyob txhua lub zos hauv xeev Wisconsin. 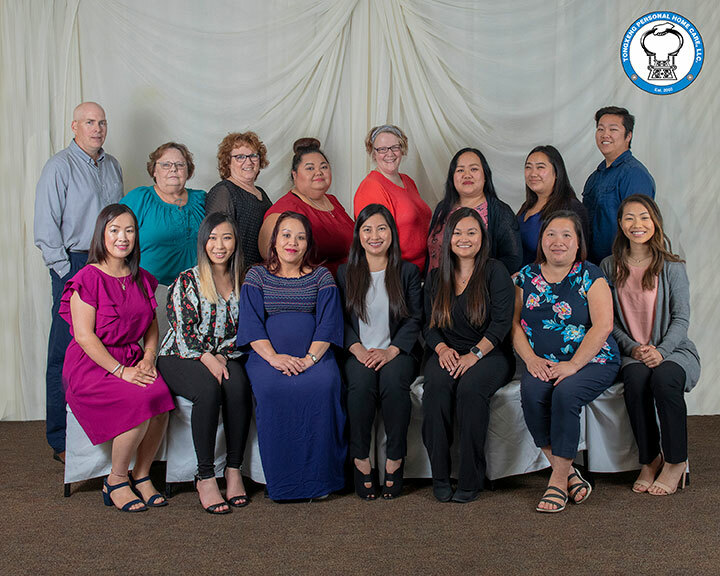 Tongxeng Personal Home Care, LLC currently serves clients in Brown, Calumet, Chippewa, Clark, Dane, Dunn, Eau Claire, Fond Du Lac, Green Lake, Kenosha, La Crosse, Langlade, Lincoln, Manitowoc, Marathon, Milwaukee, Outagamie, Ozaukee, Pepin, Pierce, Portage, Racine, Saint Croix, Shawano, Sheboygan, Taylor, Trempealeau, Washington, Waukesha, Waupaca, Winnebago, and Wood. All offices will be closed at noon (12pm) this Friday (4/19/19) due to Good Friday. If you have any question please call the office closets to you. Tongxeng Personal Home Care, LLC shared a post. Have the Monday blue's? Here's a few tips on how to prevent it. It’s just another manic Monday—or is it? We have some simple steps to help start the week off right, so Monday’s don’t have to be a downer. Once I stopped being obsessed with other cultures, I realized my culture is beautiful and unique. Have you checked out our commercial? Give it a look and let us know how we can help a family member in need of care.